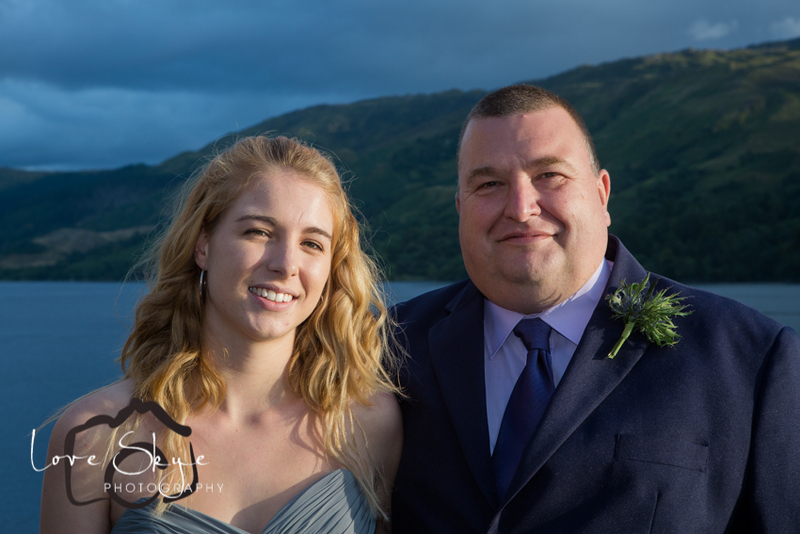 It was one of the fun days where I get to photograph a wedding without Rosie. 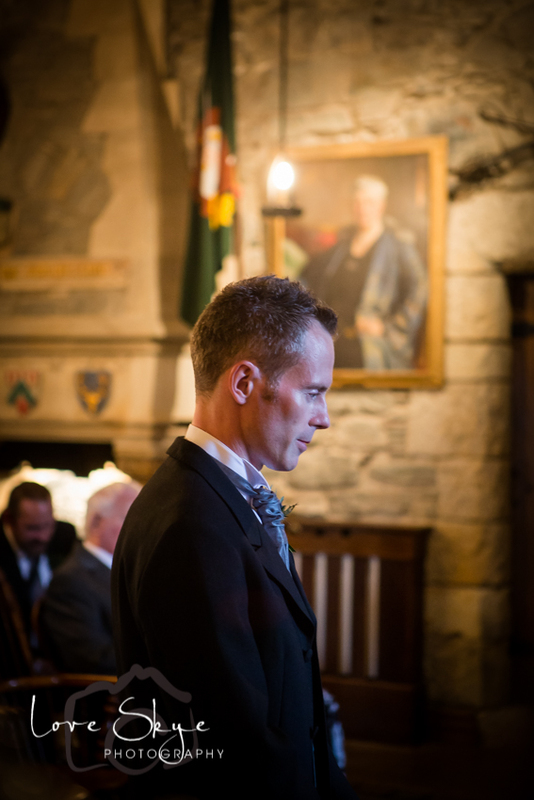 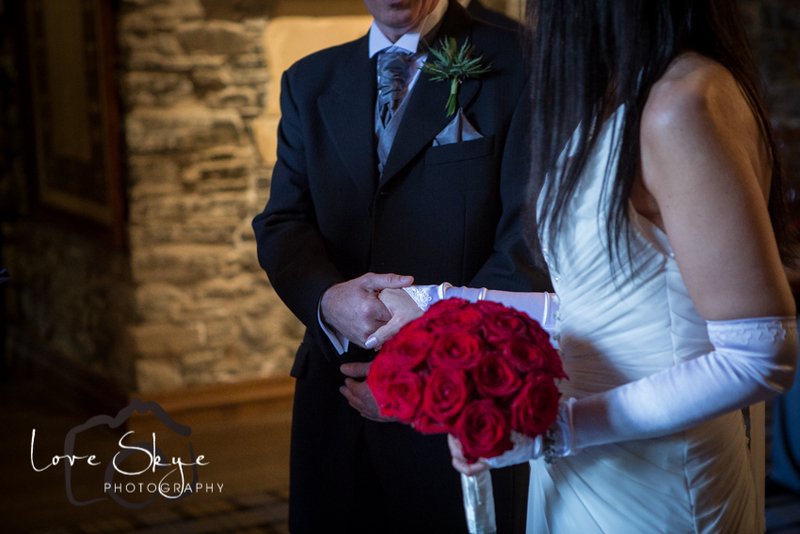 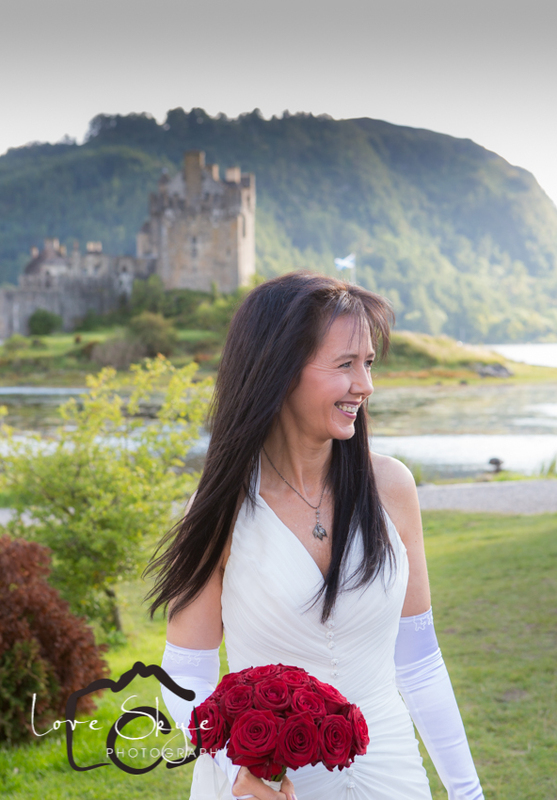 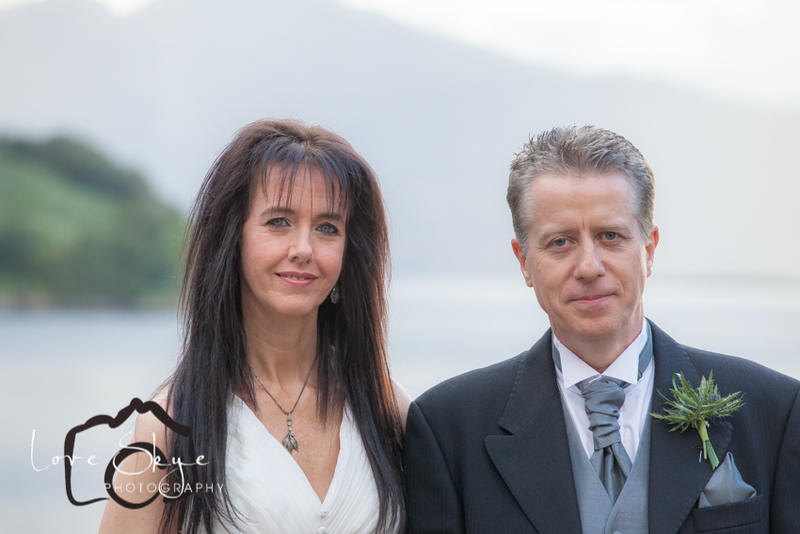 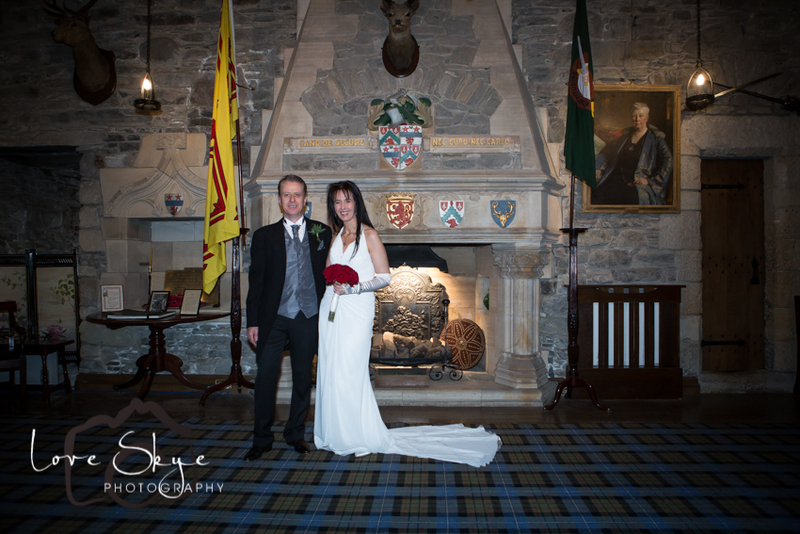 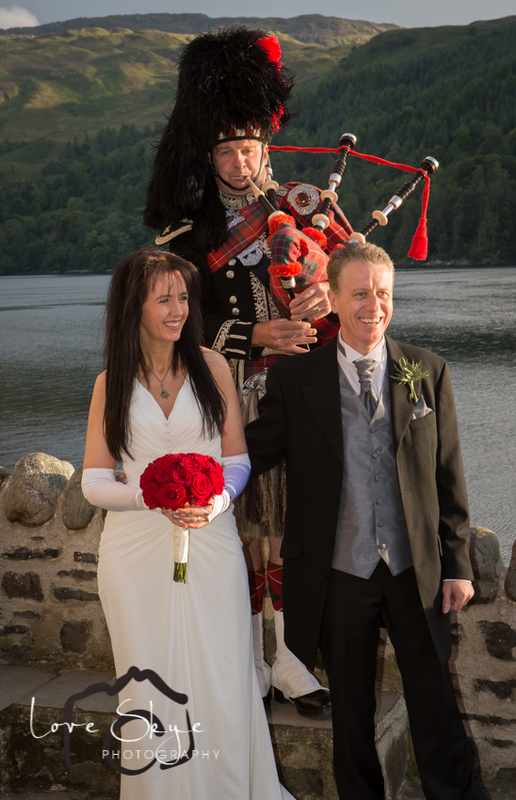 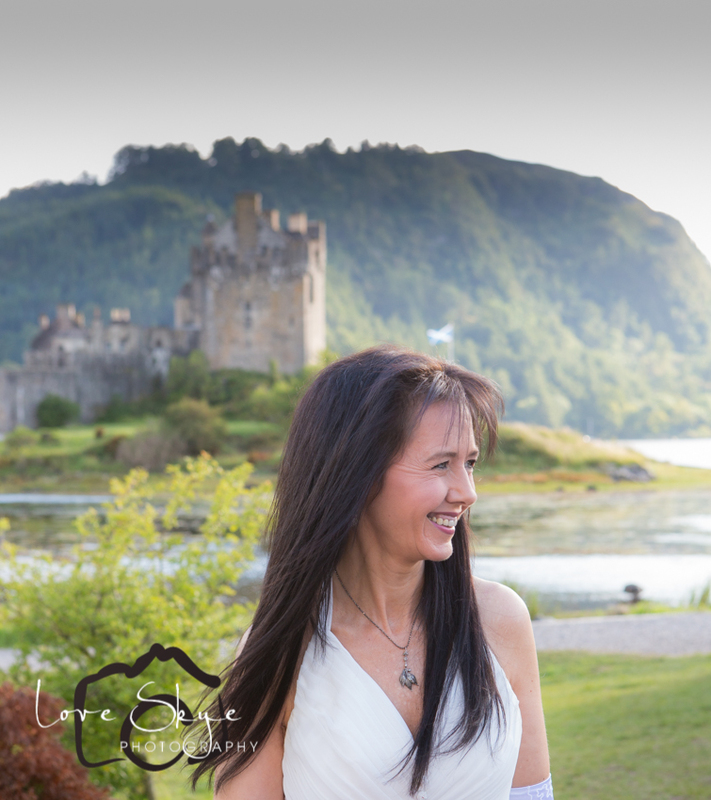 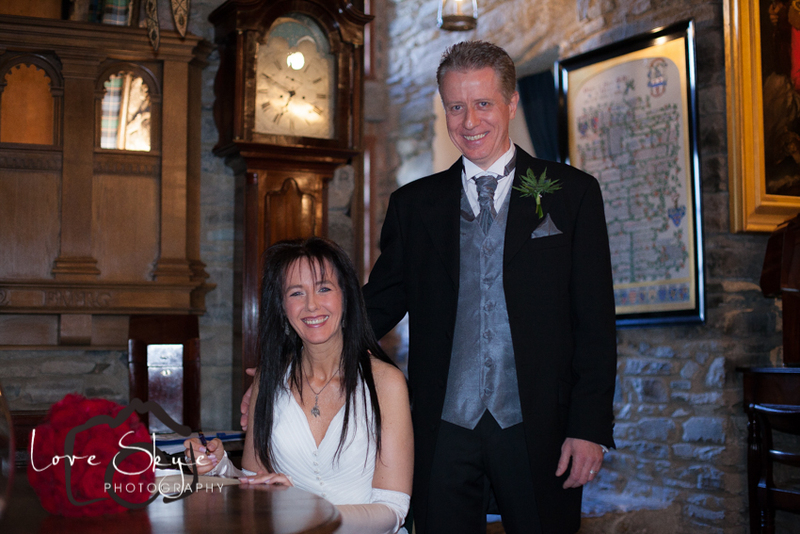 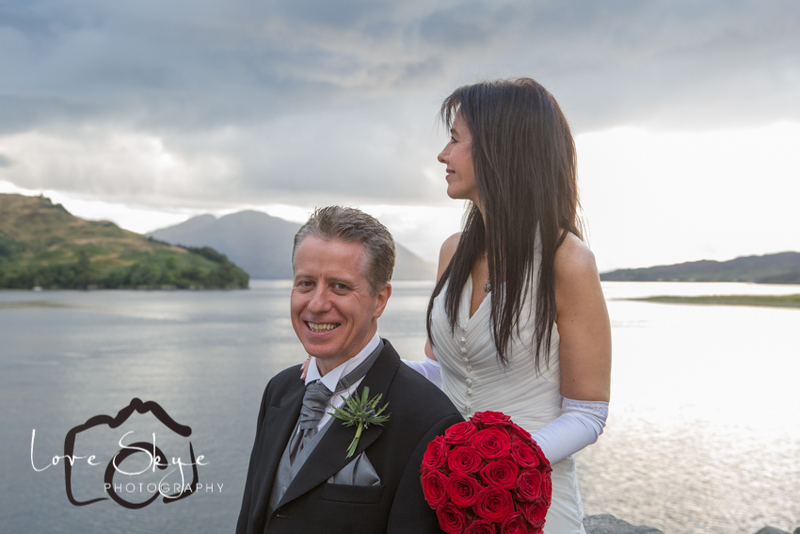 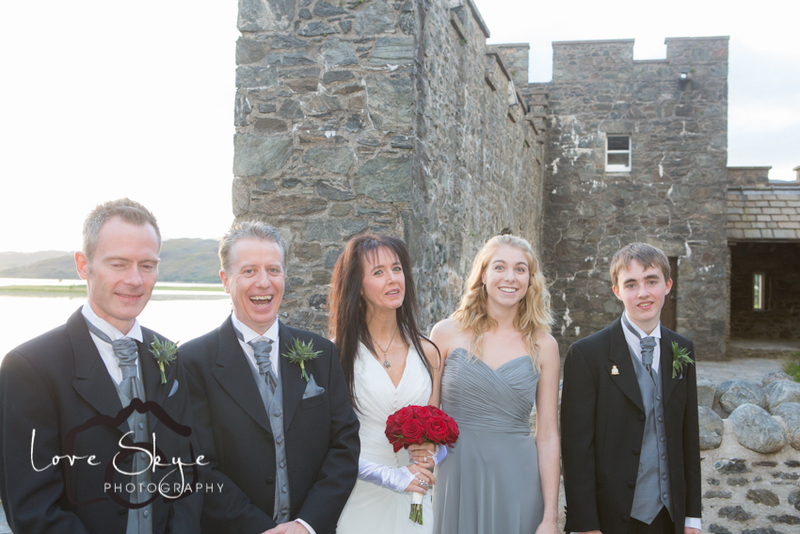 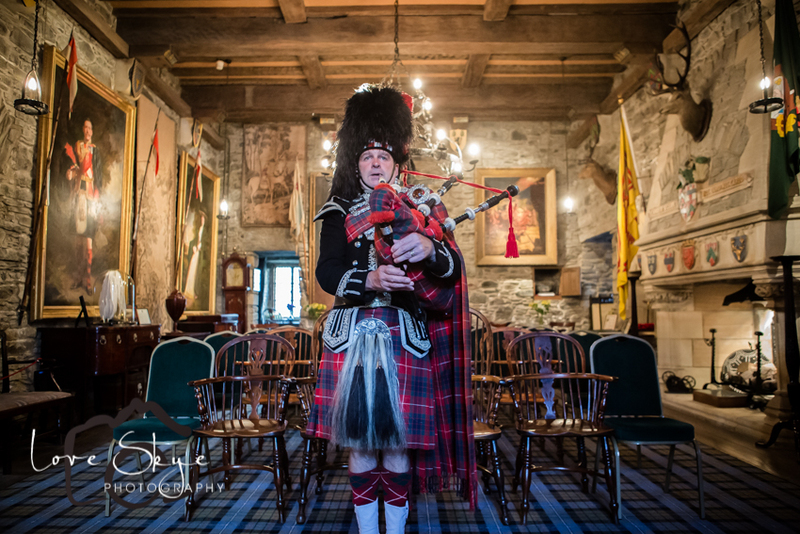 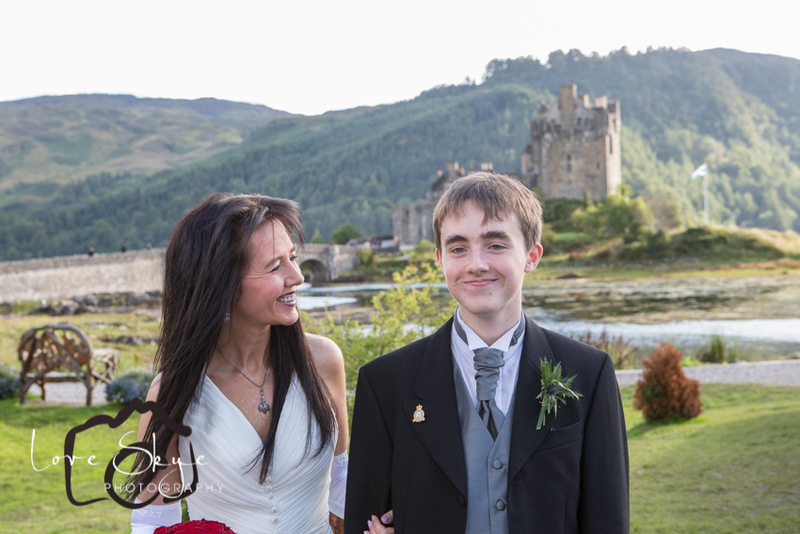 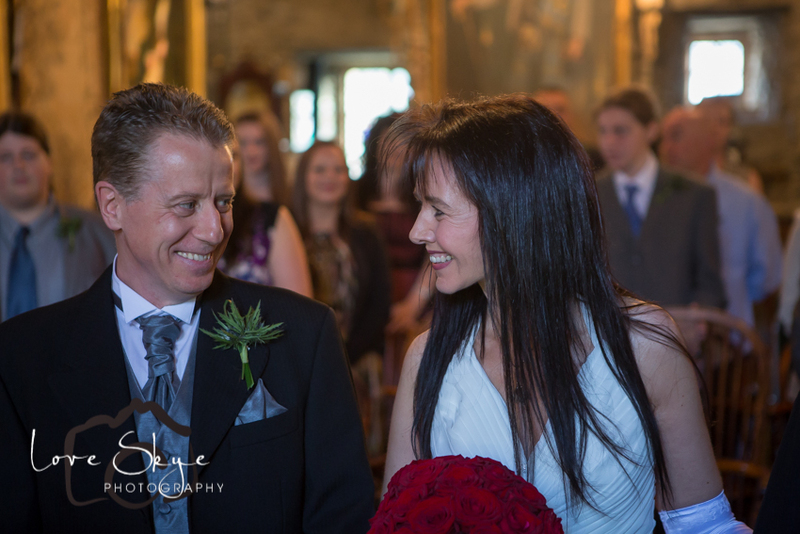 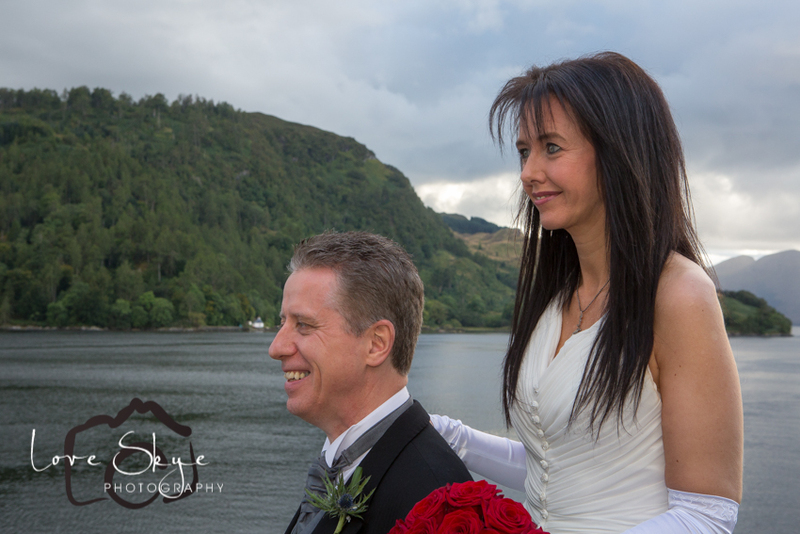 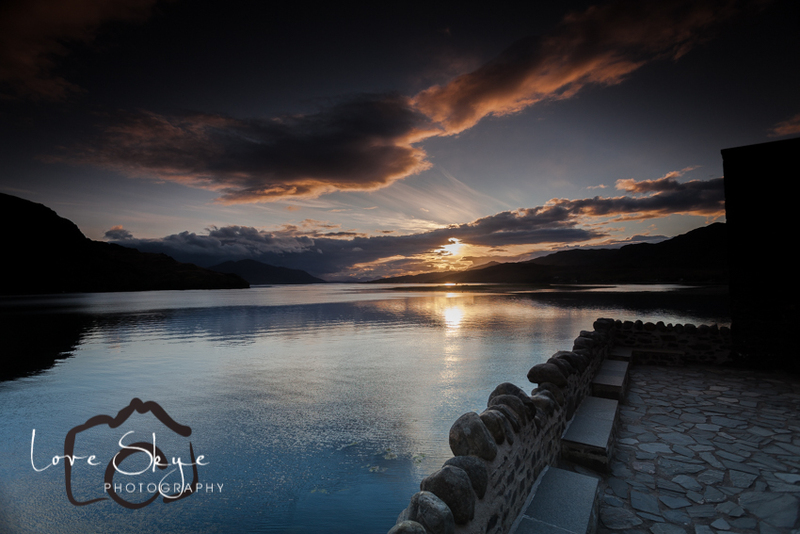 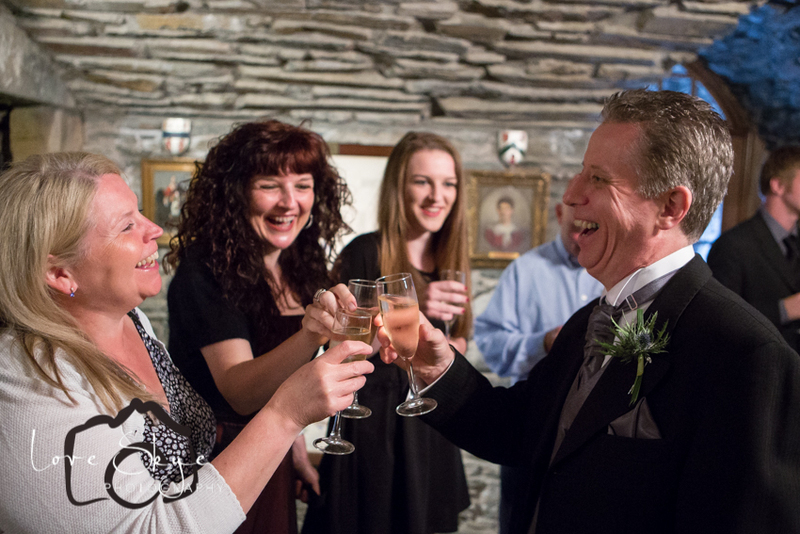 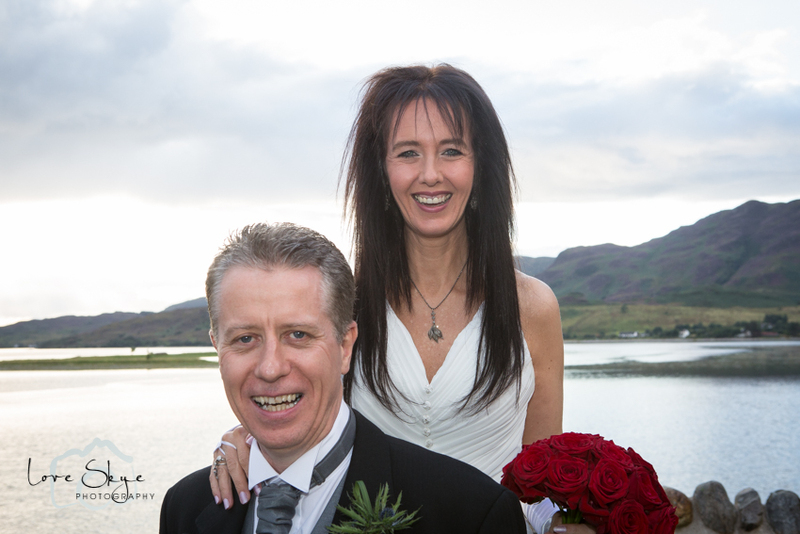 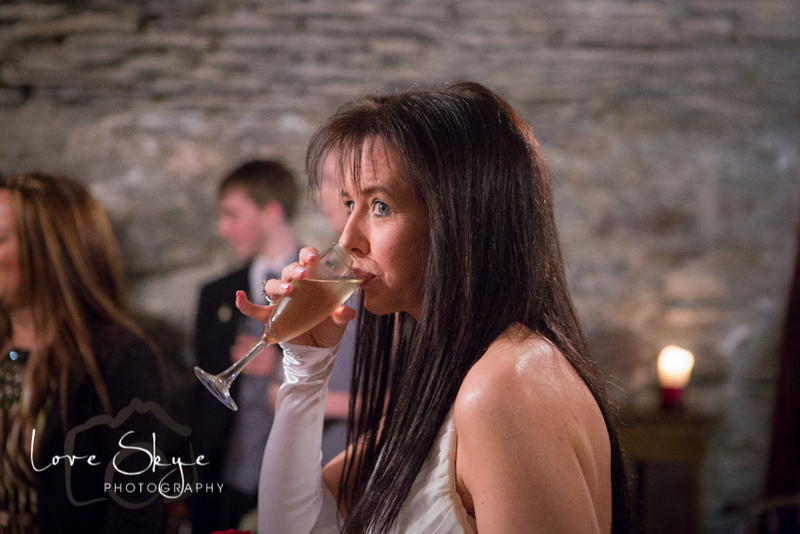 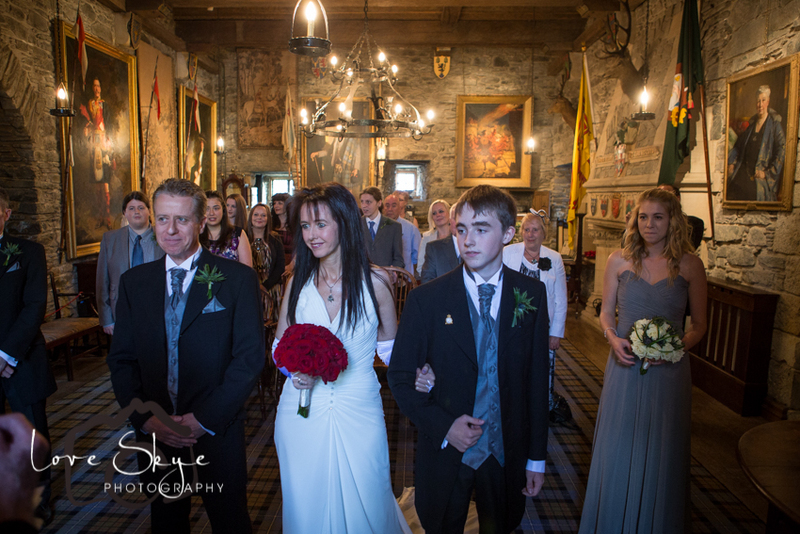 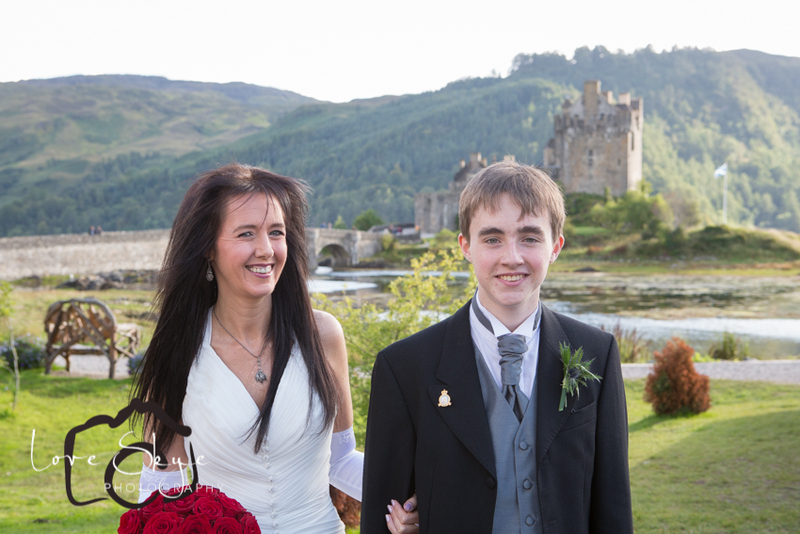 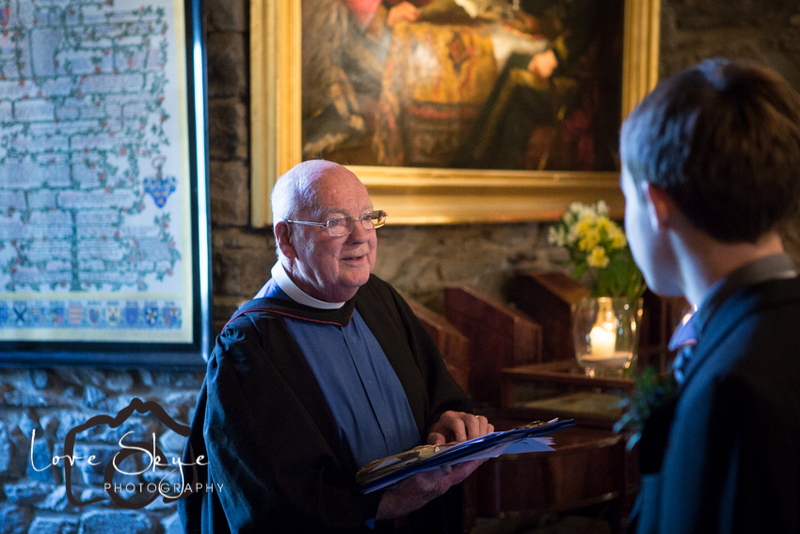 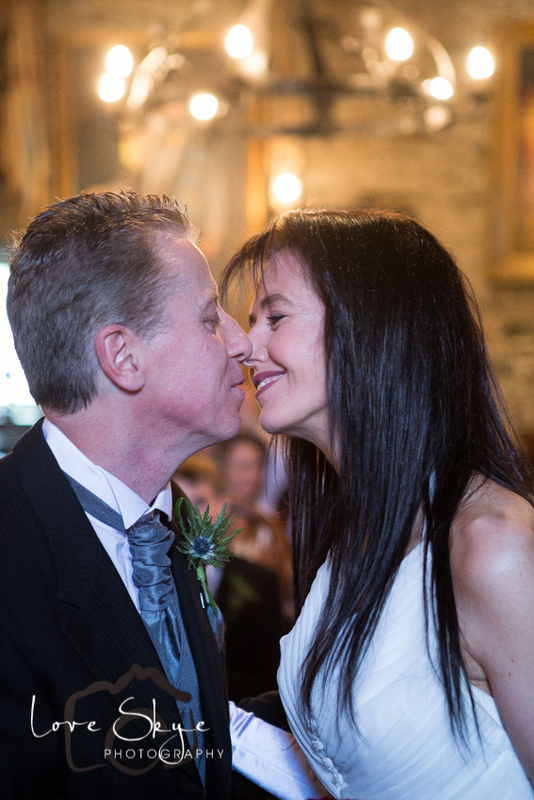 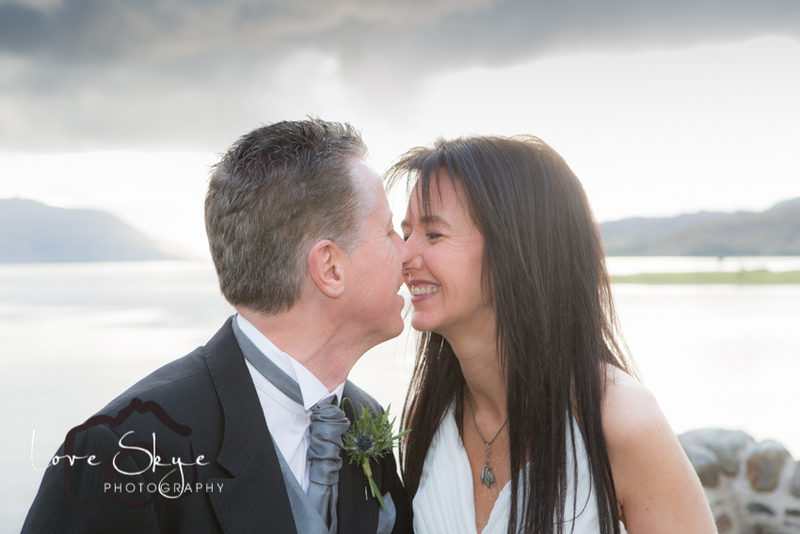 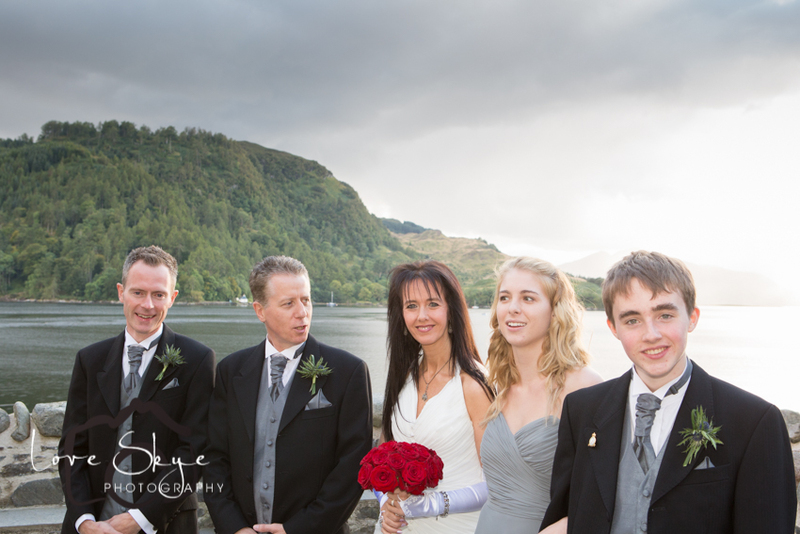 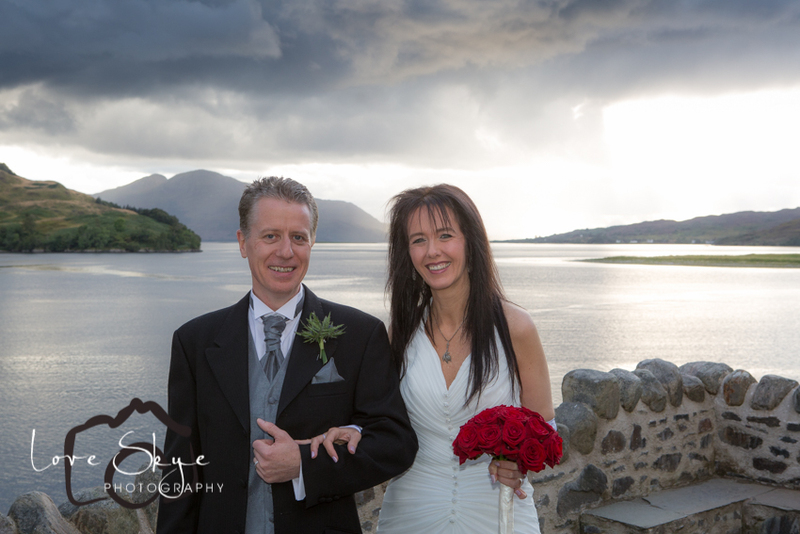 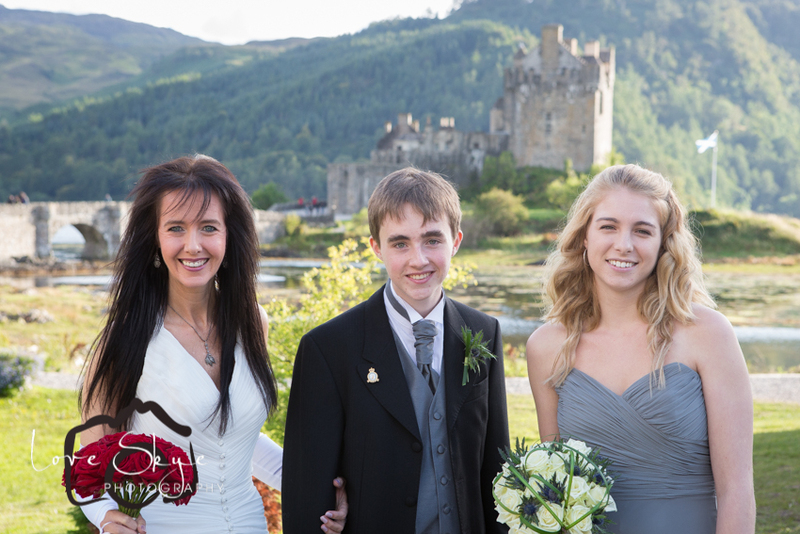 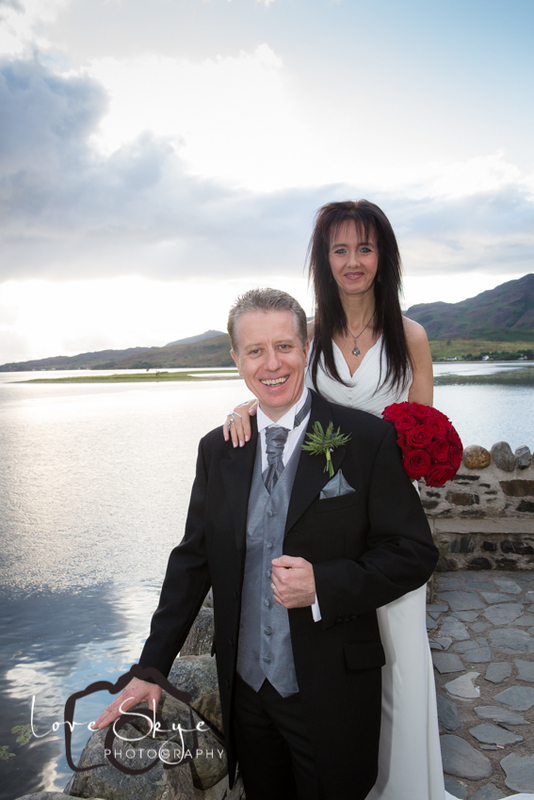 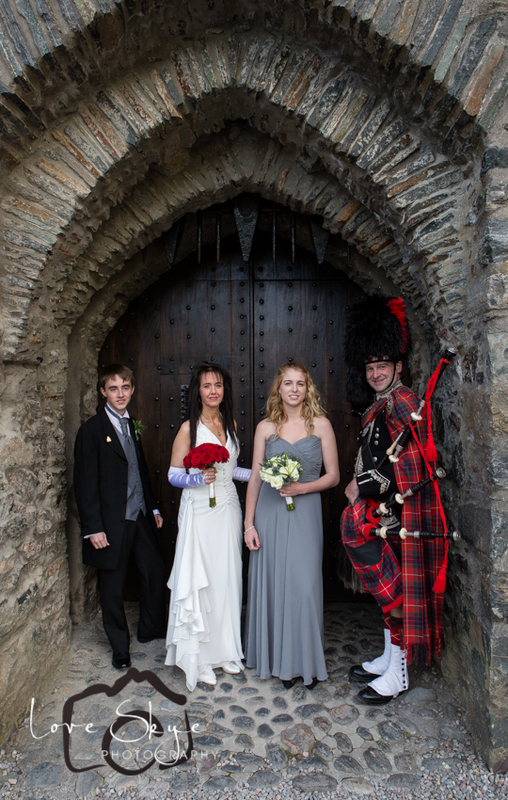 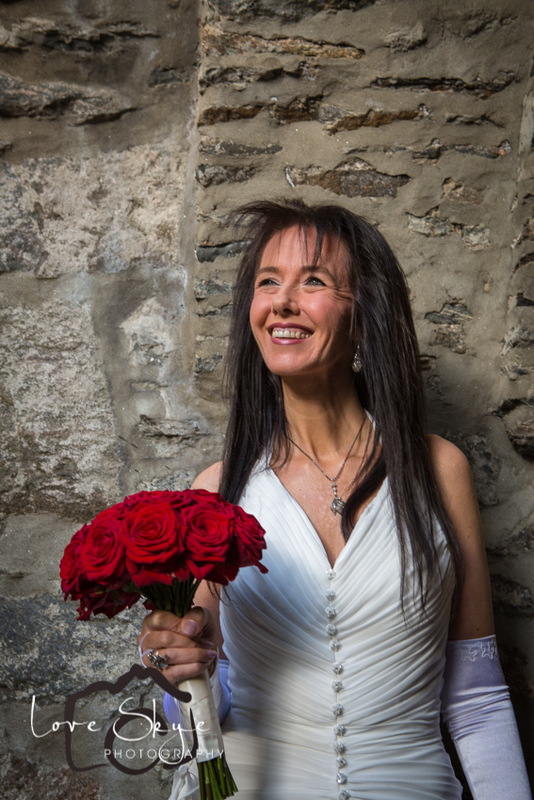 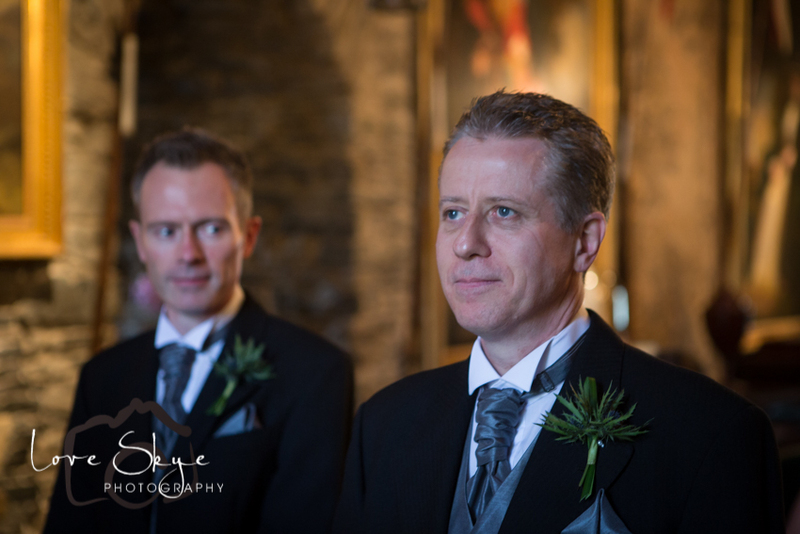 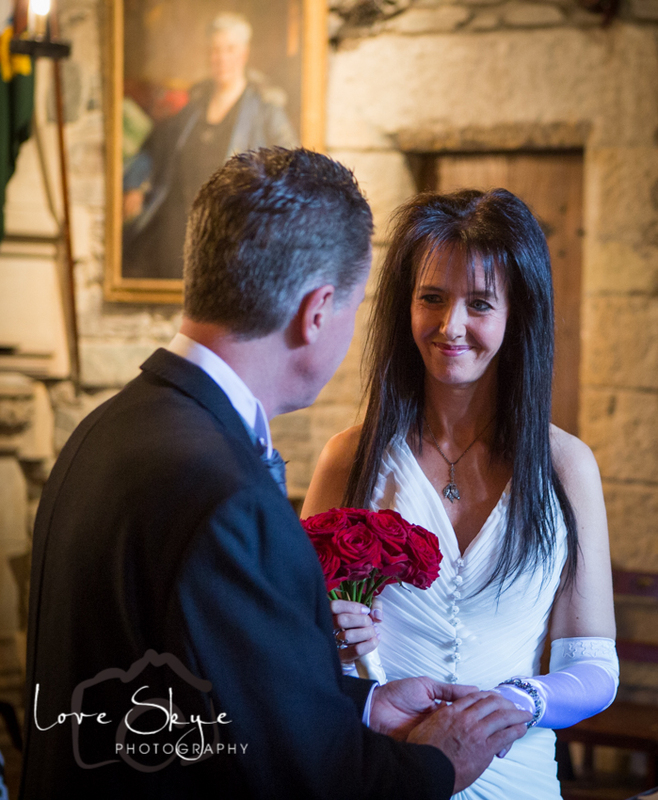 Dawn and Darryl had chosen the spectacular Eilean Donan castle as their venue. 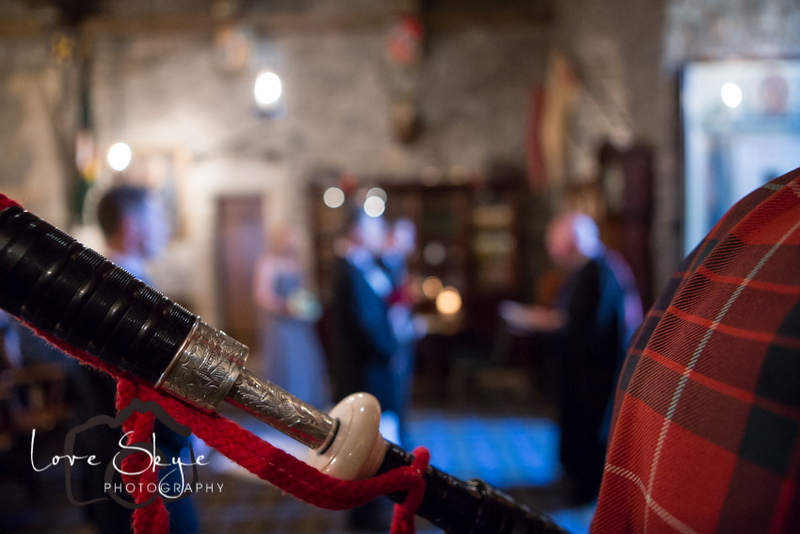 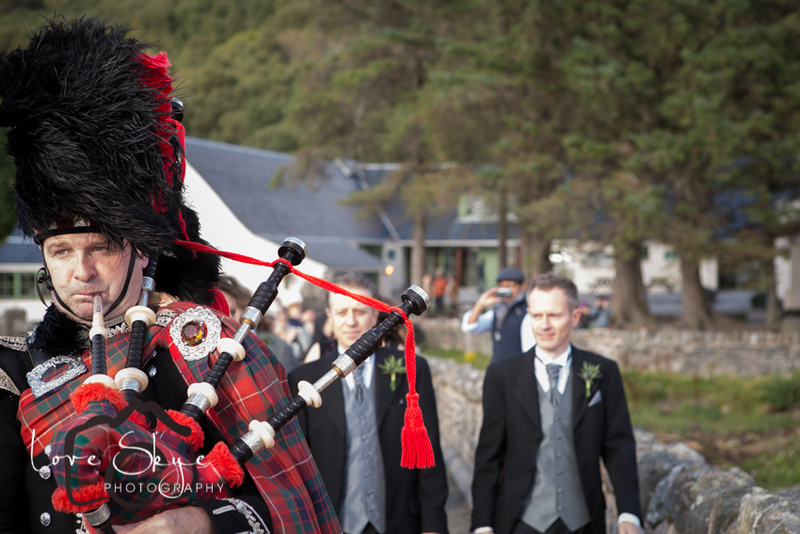 It was to be an intimate wedding with a select guest list plus me and the rightly famous Spud the Piper. 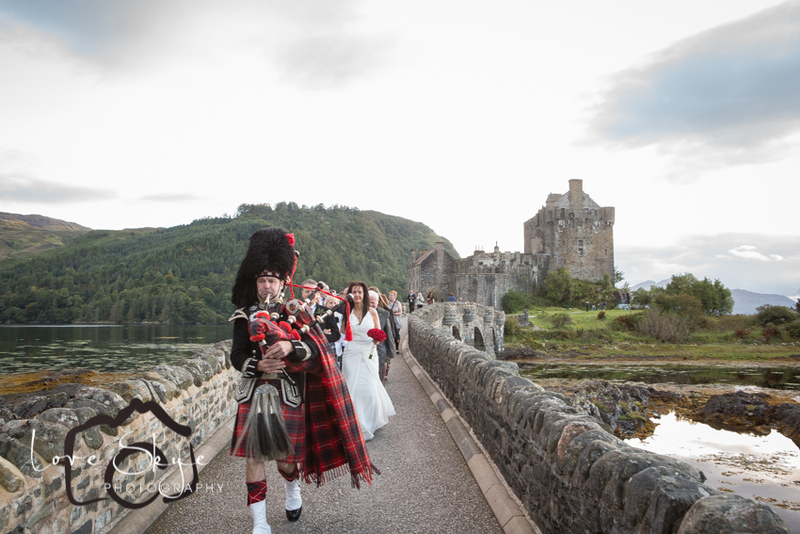 Eilean Donan has to be one of the best places in Scotland to get married. 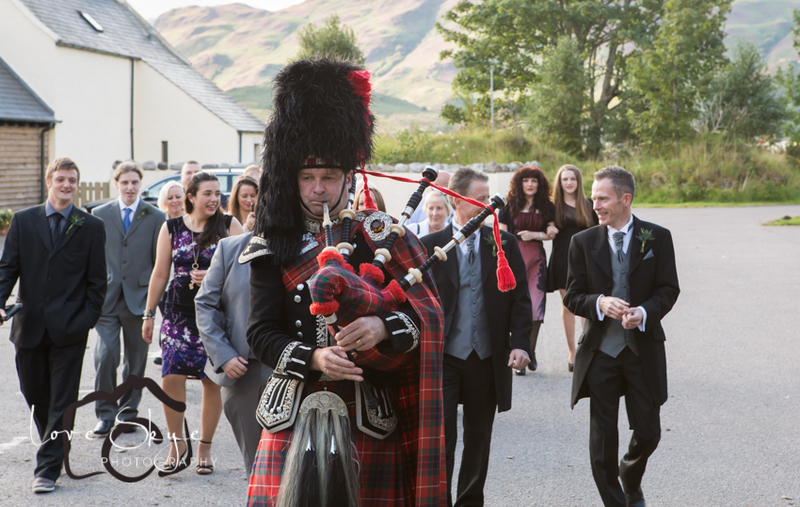 It is dramatically, massively, overwhelmingly, utterly and beautifully Scottish. 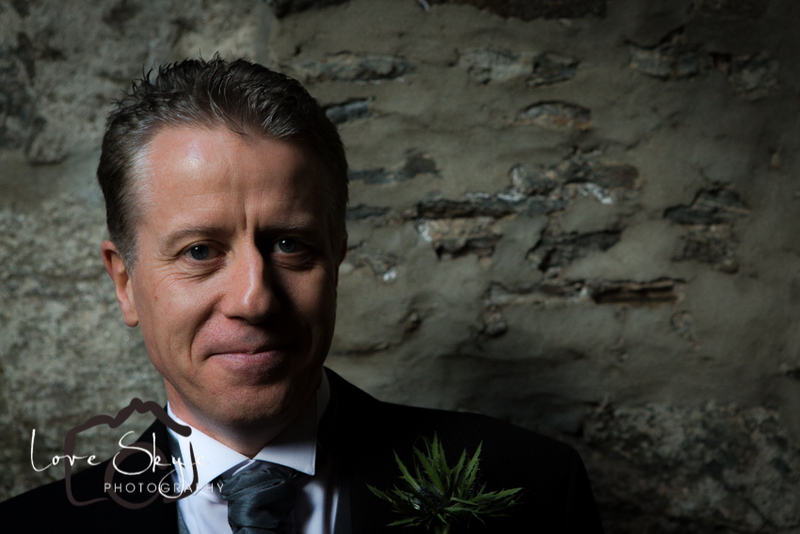 For a photographer it is slightly challenging. 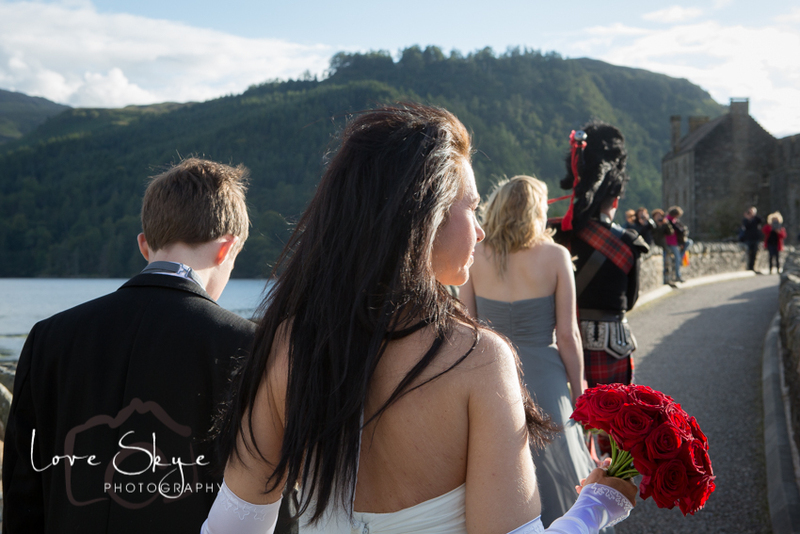 Walking backwards over a bridge taking photographs while Spud gives it laldy in front of the procession is slightly stressful. 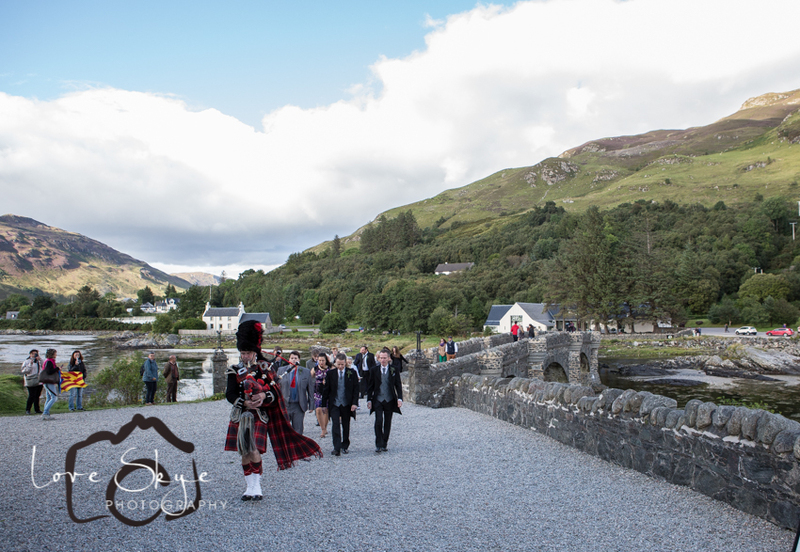 Nothing eases this more than pushing a tourist over the ramparts of the bridge into Loch Duich. 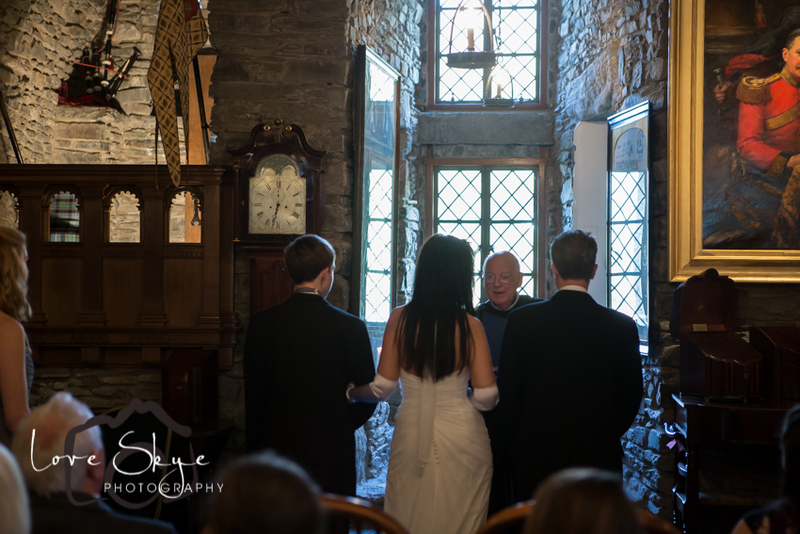 There is a price to pay for barging in between me and the wedding party with a phone camera. 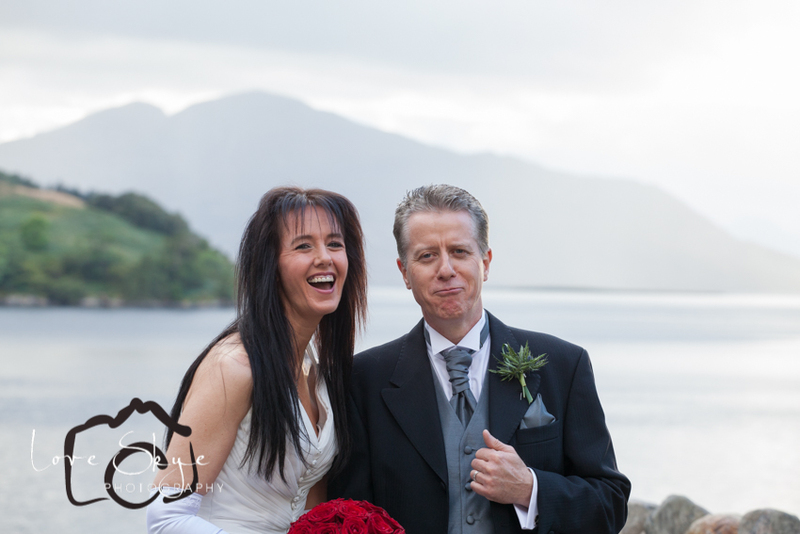 That may be a little fantasy of mine..and probably many other wedding photographers. 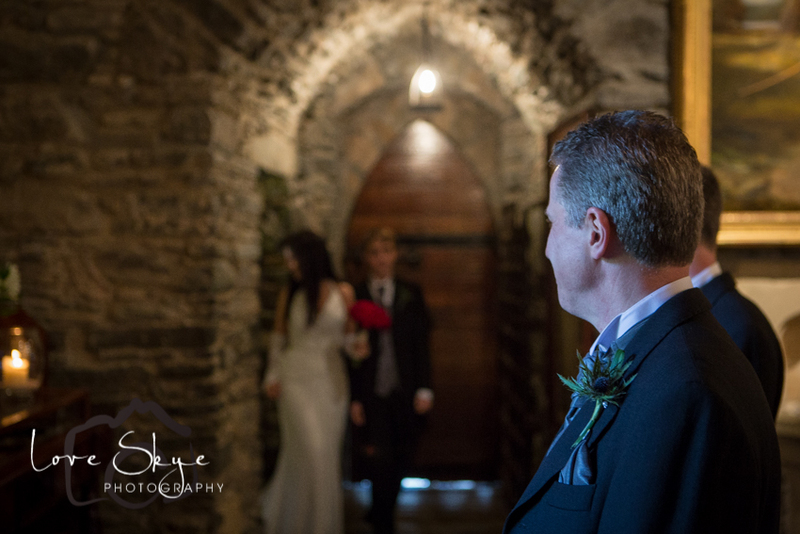 There had been something intriguing about the wedding that I figured out on the way home. 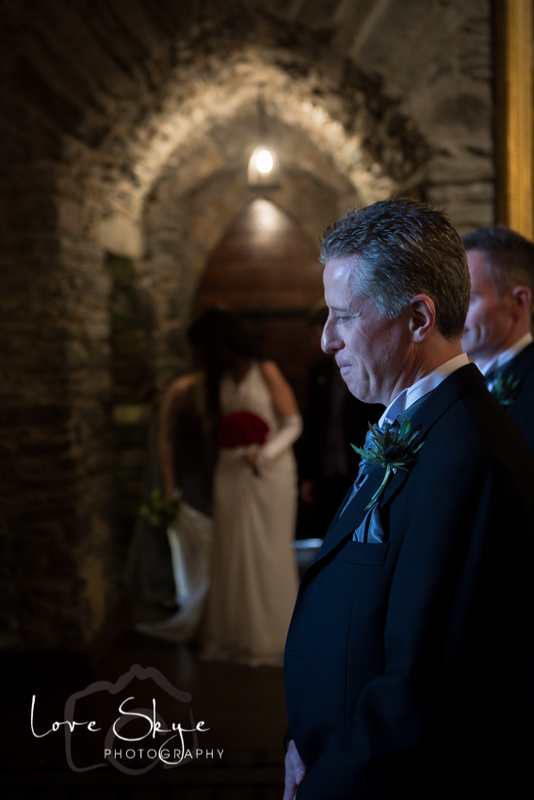 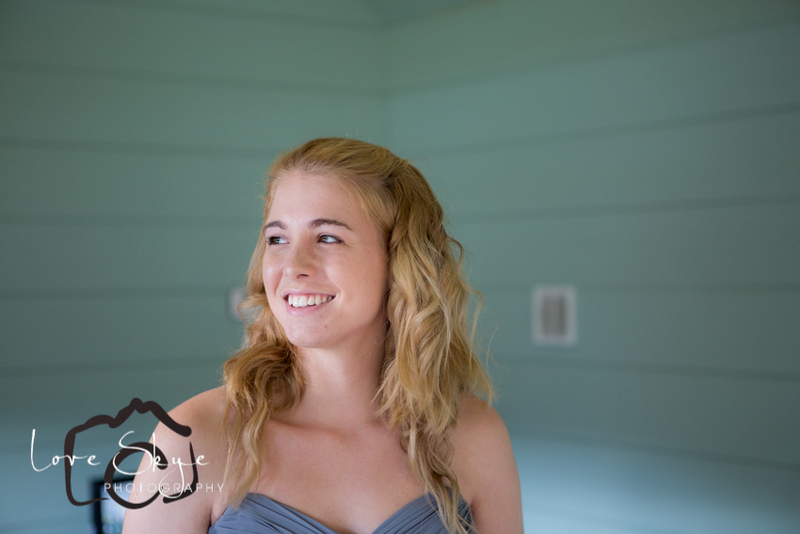 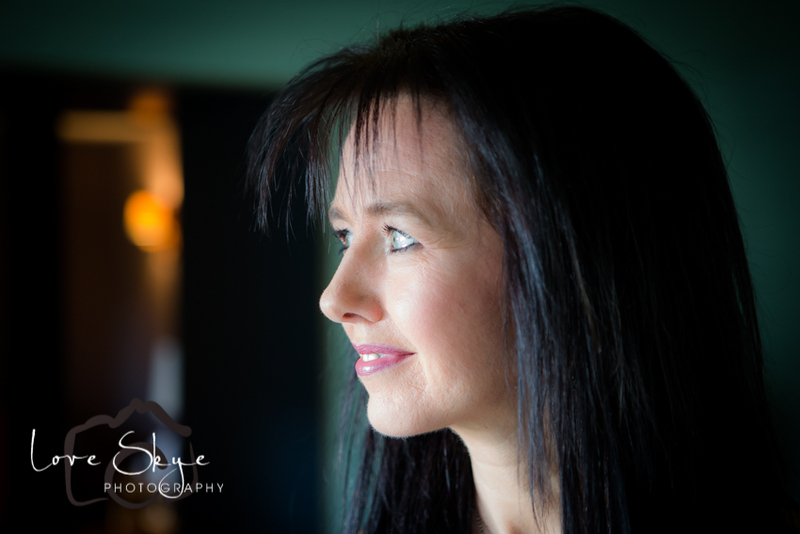 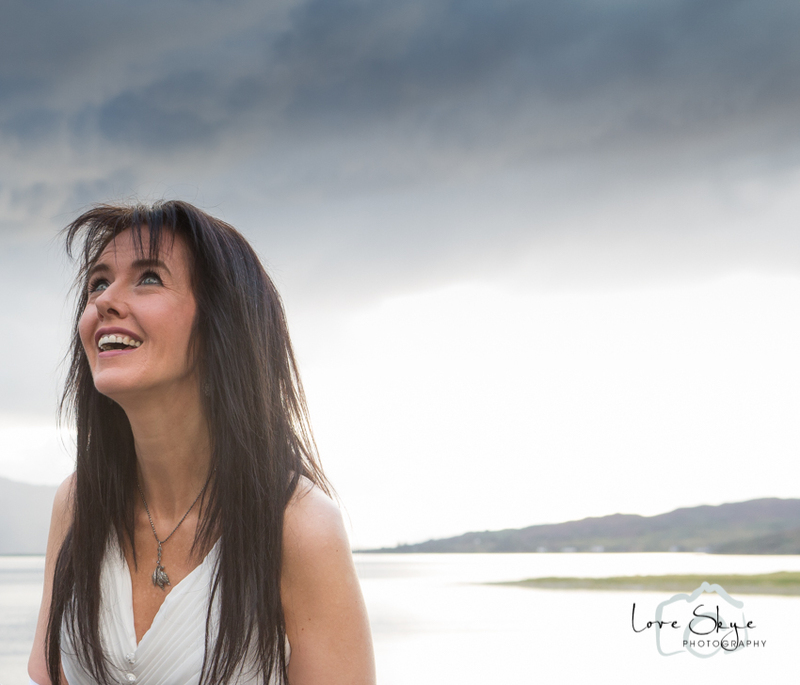 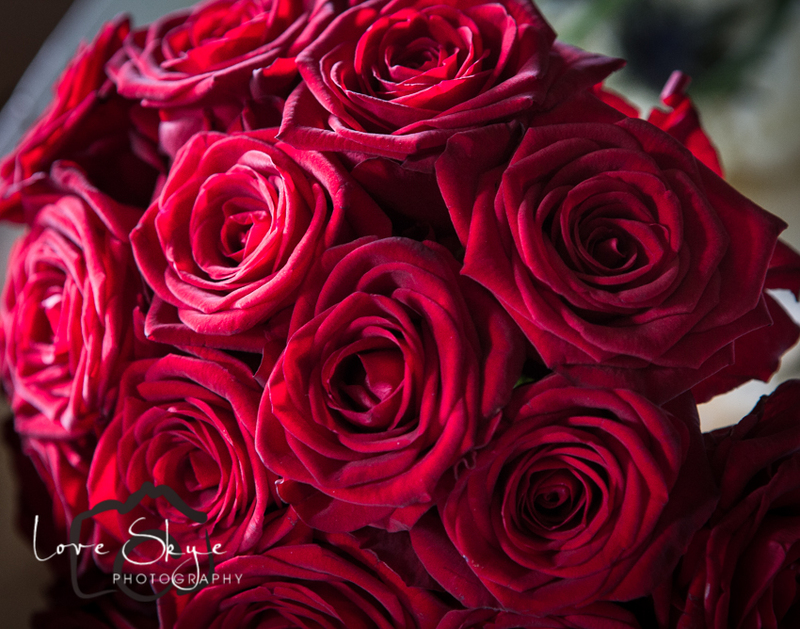 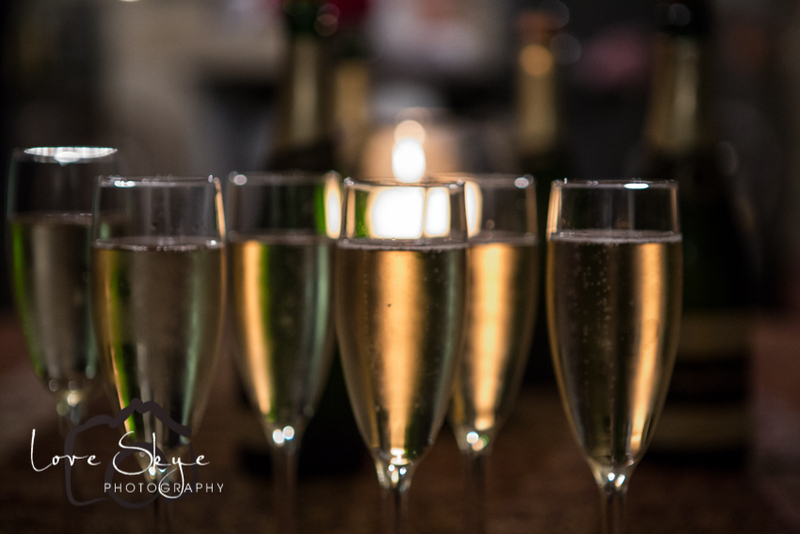 There was an all enveloping feeling of happiness that meant I had shot the whole wedding with a smile on my face.